In one of the more surprising turn of events on Thursday afternoon, Tommy Robredo has crashed the party in Cincinnati to send the top seed Djokovic home and earn his spot against Spain’s David Ferrer in the quarter-final round of the Western & Southern Open. Check out the Ferrer vs Robredo Head to Head. While it was clear from the start of the match that Novak Djokovic was simply not playing his best tennis, it takes nothing away from Robredo, who played a fantastic match to secure the win in straight sets. There were tentative moments for the Spaniard, who squandered several set points in the first set tiebreaker and a couple of match points in the second set before eventually edging out the victory with an emphatic forehand winner in his next return game. Robredo was understandably emotional following the big win, as it was his second over a current world No. 1 and his biggest since the staggering upset of Roger Federer in the fourth round of the US Open. “It’s happened only two times in 13, 14 years of my career, so I have to be very, very happy. Obviously right now I’m still in the tournament [so] the important thing is to try to keep winning. 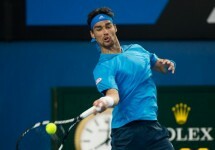 Mikhail Youzhny was unable to sustain his wave of momentum with a victory over Jo-Wilfried Tsonga in the opening round and lost to Ferrer 7-5,6-0 in disappointing fashion. The Spaniard struck 71% of his first service points and hit 2 aces en route a 1 hour and 21 minute victory. 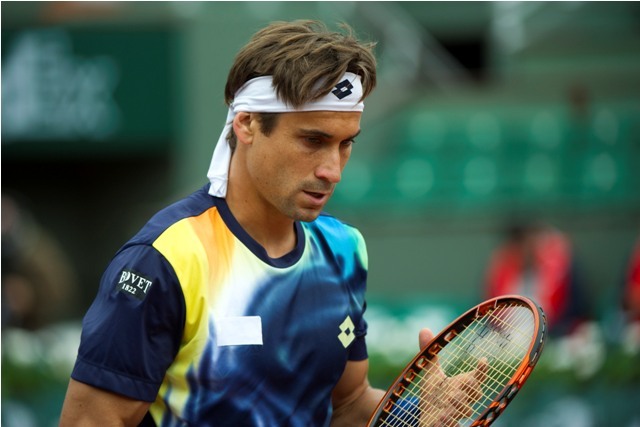 This marks the tenth time these two competitors will meet on the professional tour, with Ferrer maintaining a significant 7-2 lead in the series. Ferrer has also won the last four consecutive matches dating back to 2009 as well as their lone hard court meeting in 2007. This will likely be a far more competitive meeting and could potentially lead to Robredo’s first win over Ferrer in five years. 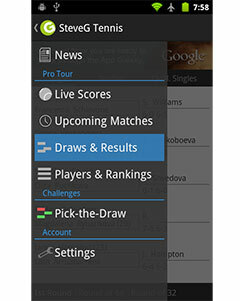 Ferrer is a great player, he deserves a grand slam. ¡Vamos David! ¡Te quiero a mucho!